Innovation and always striving for the best possible products and solutions takes time, is hard work and resource draining. There has to be a balance between creating and producing otherwise you could end up being a company that never actually puts a product on the shelf. We at Suilvision have a philosophy that good products require good design and innovation, new ideas but realistic goals. 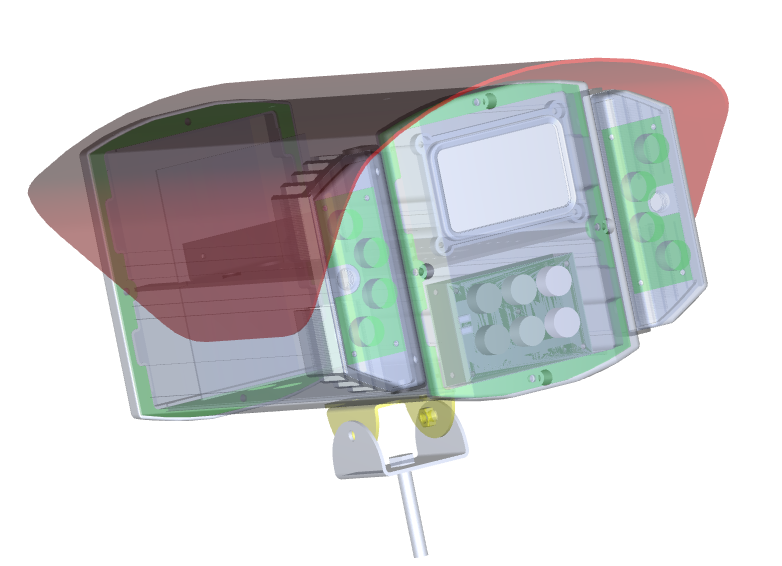 Over the last six years Suilvision have scraped as many ideas and products as they have produced, whether at the early design stages or prior to production, Sometimes things are not realised until they are fully prototype and field tested. Our mission has always been that the product must not only look good but perform good. In order to achieve this we have various stages of design and development where we test how the product would work, how it would fit into the market and how it would bring benefit to the customer. This applies to Hardware and software and the integration between the two. Over the last two years Suilvision have been striving towards producing a powerful low cost product utilising all the latest technology including cloud and internet techniques. By producing a low cost hardware solution for the remote end (customer site) and housing the powerful software and databases remotely we will be able to not only provide an eloquent scalable solution but also increase performance. The mysuilvision product will provide the key to unlocking this and Phase One of the project is already completed. As our Company grows so does the Development teams enabling us to keep moving forward and innovating leading to us producing the best possible solutions in our field. Like many good ideas mysuilvision started life as a sketch on a piece of paper from where it grew into a fully designed system. The design and development of such a solution requires input from more than just the development department of the Company. To produce a full rounded solution which will ultimately fit into the outside market and fulfil customers aspirations takes a huge effort and includes members of staff from across all desciplines. The Lightning camera started life on a piece of paper which is always the first visual image we have of the new product. 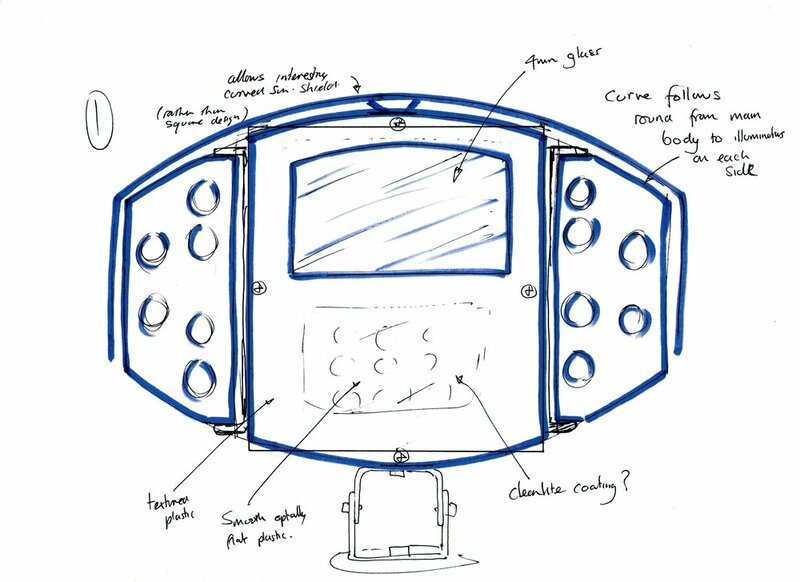 Following many discussions and meetings of the design team we come up with a conceptual design using computer aided drawing tools. The final proposal is put to our Sales and Marketing teams for them to have their input.